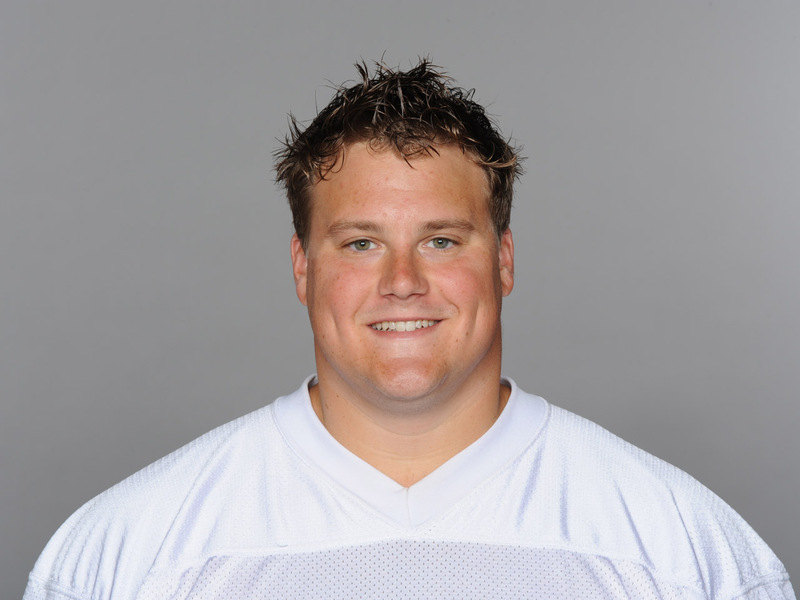 MIAMI The Miami Dolphins suspended guard Richie Incognito late Sunday for misconduct related to the treatment of teammate Jonathan Martin, who abruptly left the team a week ago to receive help for emotional issues. "We believe in maintaining a culture of respect for one another," the Dolphins said in a statement released shortly before midnight, "and as a result we believe this decision is in the best interest of the organization at this time. ... We will continue to work with the league on this matter." CBS Sports NFL Insider Jason La Canfora reports that among the texts that Martin made available to the Dolphins and the NFL, include those in which Incognito refers to Martin, who is biracial, as a "half-n*****," according to a source who was privy to the communication. "Everything tastes better when rookies pay for it," veteran Miami defensive lineman Jared Odrick tweeted Friday. The Dolphins have attributed Martin's absence to an illness not tied to football. On Sunday they said the team, "including coach Joe Philbin and Jonathan's teammates, have been in communication with Jonathan and his family since his departure from the club, and continue to be in contact. Our primary concern for Jonathan is his overall health and well-being."